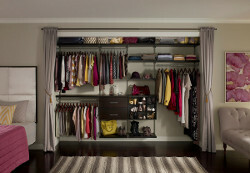 ClosetMaid announced a new addition -- Pure White -- to its SuiteSymphony wood laminate line of DIY closet organizers. OCALA, FL -- ClosetMaid introduced a new wood laminate design, called Pure White, to its SuiteSymphony line of closet organizing systems. 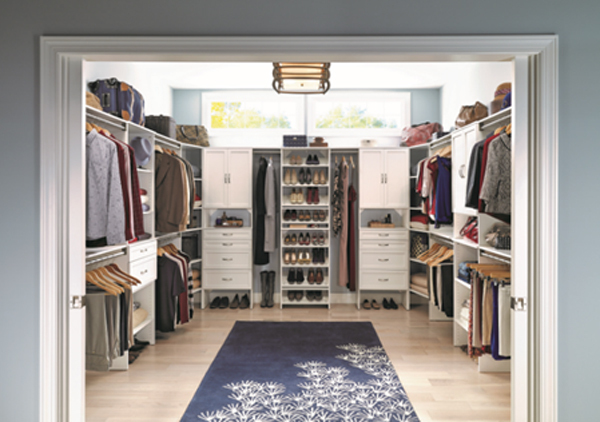 The Pure White closet has a modern look and features shaker-style doors and drawer fronts and updated hardware. 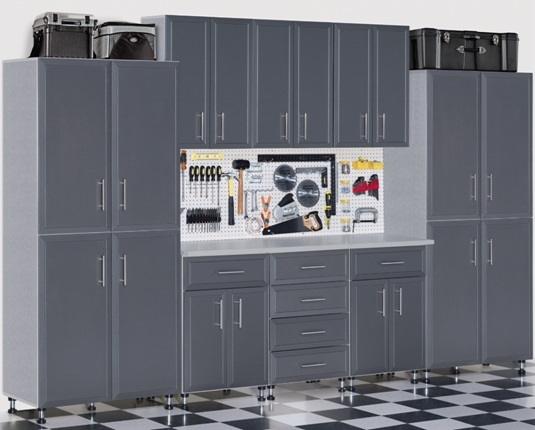 Add-on options include angled shoe shelves, tie and belt racks, expandable clost rods, drawers, corner units and top shelves. Pure White is customizable and comes in 16- and 25-inch starter kits as well as individual components.